On top of the tank are four possible inlets/outlets for you to connect your pipe work to. This will allow you to connect large pipe our pipe connection places will allow sizes up to 4". 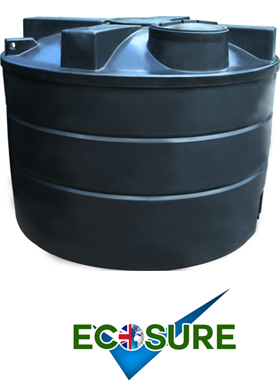 Access into the tank can be made via the 600mm vented lid on the top of the tank; this access can be used for any general maintenance required.